They were really so photogenic. 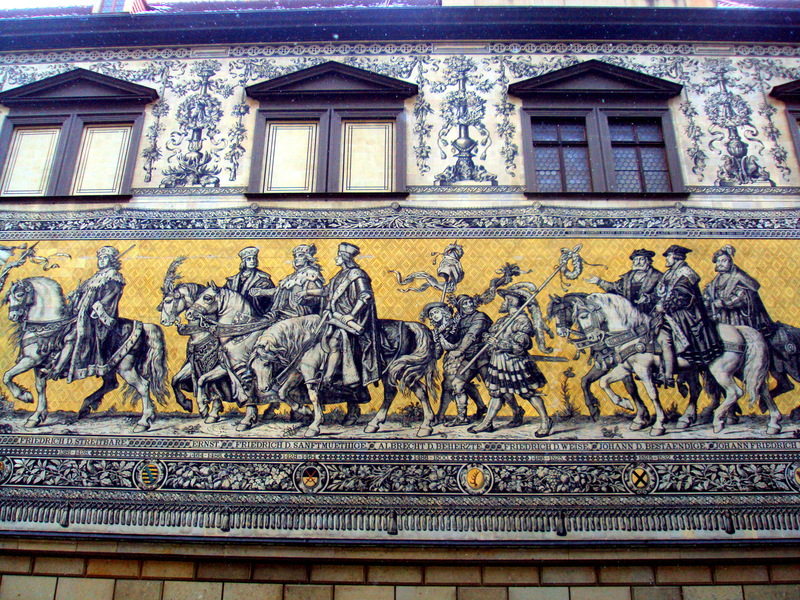 Porcelain tiles depicting a procession of princes, or Fürstenzug, is 335 ft. long and completed in 1876. 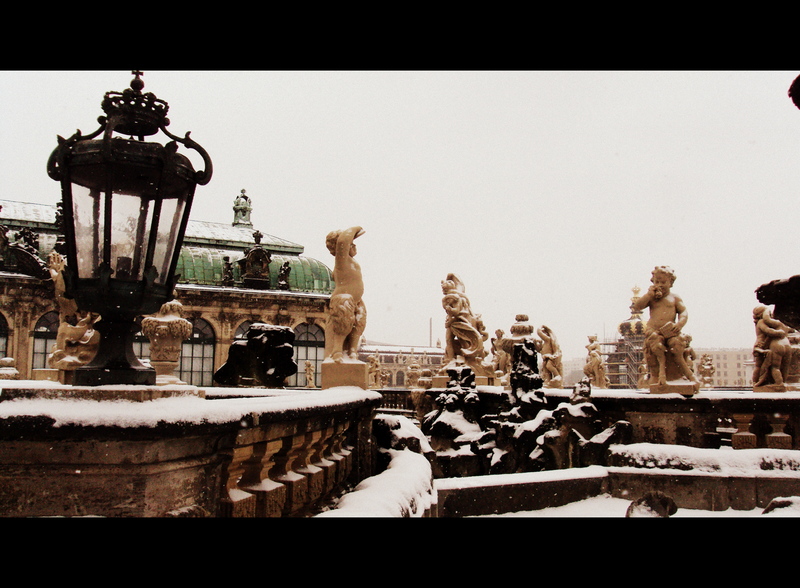 I can see how this city would be beautiful to visit during warmer months. Hopefully I’ll be able to return someday. 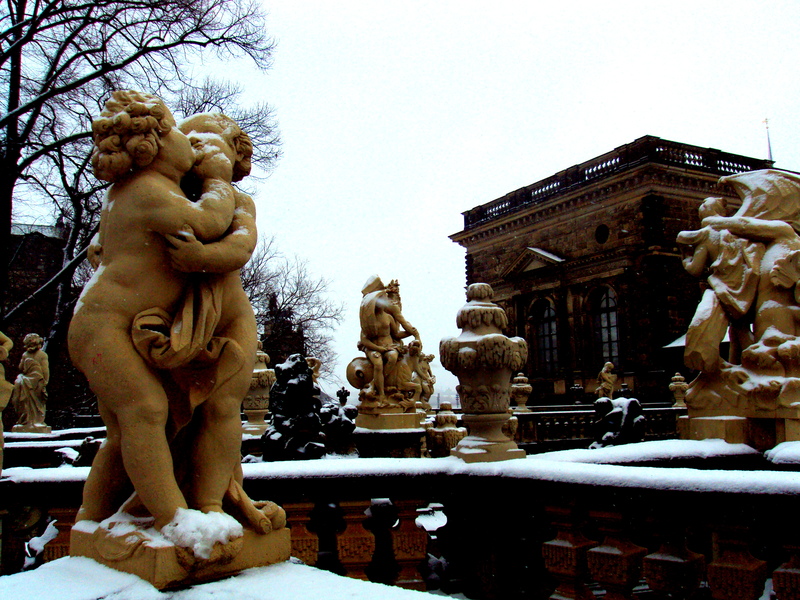 I stumbled upon your blog and found it a pleasant surprise to read about Dresden. 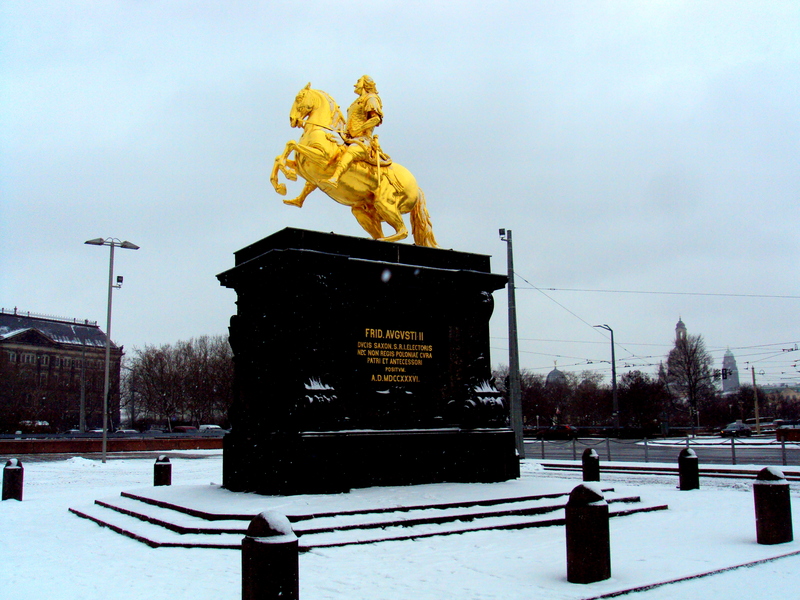 That’s my hometown! I’m a traveler like you and currently in Vancouver, Canada. 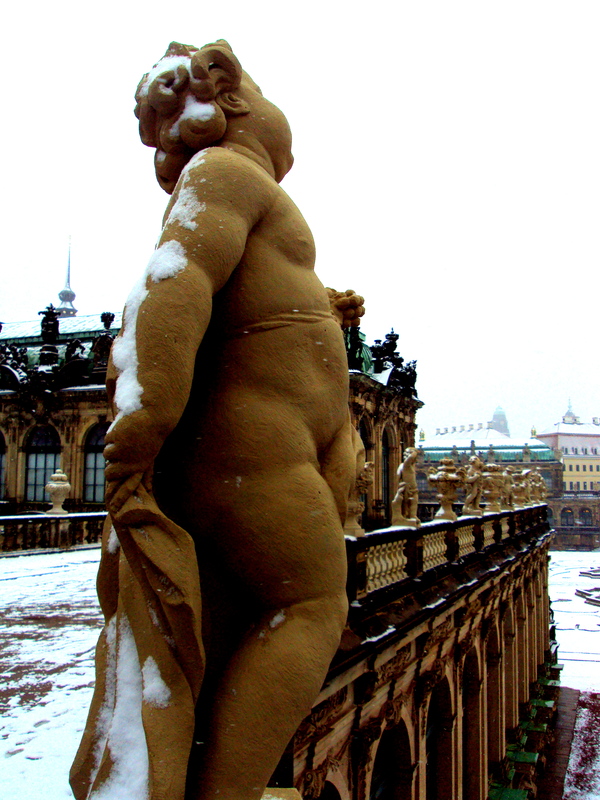 I had to smile seeing Dresden covered in snow, something I haven’t experienced in a few years. All the best to you and happy travels! Tina, thank you so much for your kind words! I’m glad you liked the post. 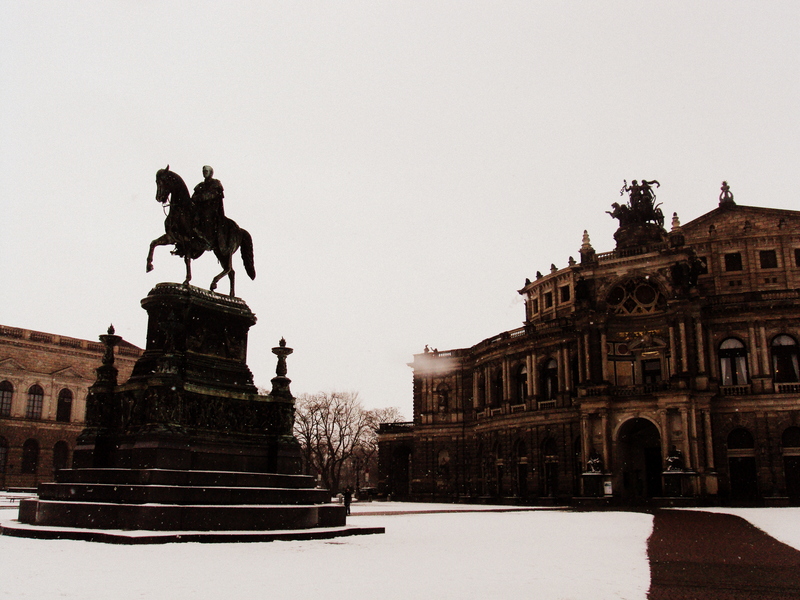 🙂 I really liked Dresden and would love to go back! I hope you’re enjoying Canada.